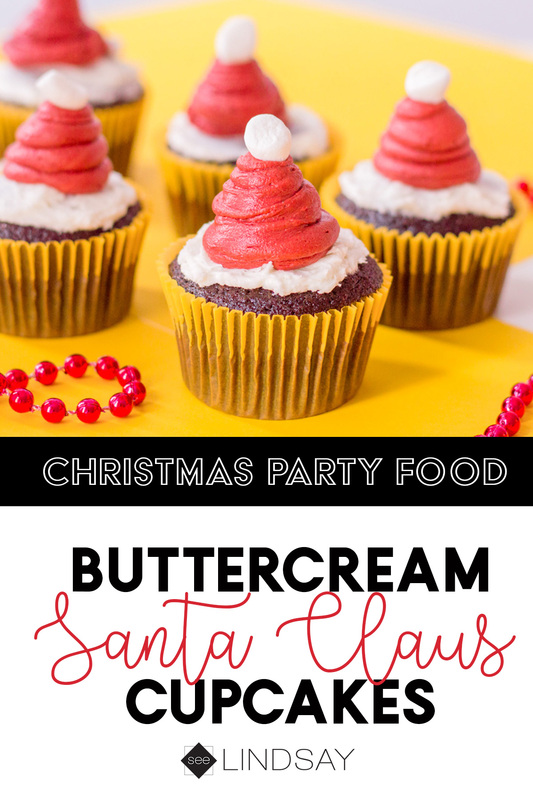 Buttercream Santa Hat Cupcake Recipe – Perfect for the Holidays! 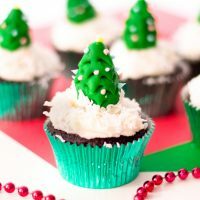 These Christmas Santa Hat Cupcakes are perfect for any celebration during the winter holiday season. 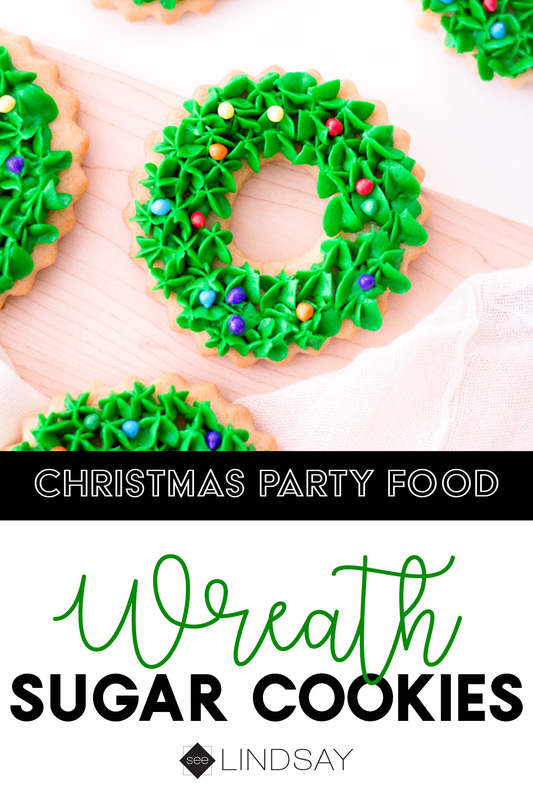 Learn how to make your own and make your guests (or you) as happy as can be. 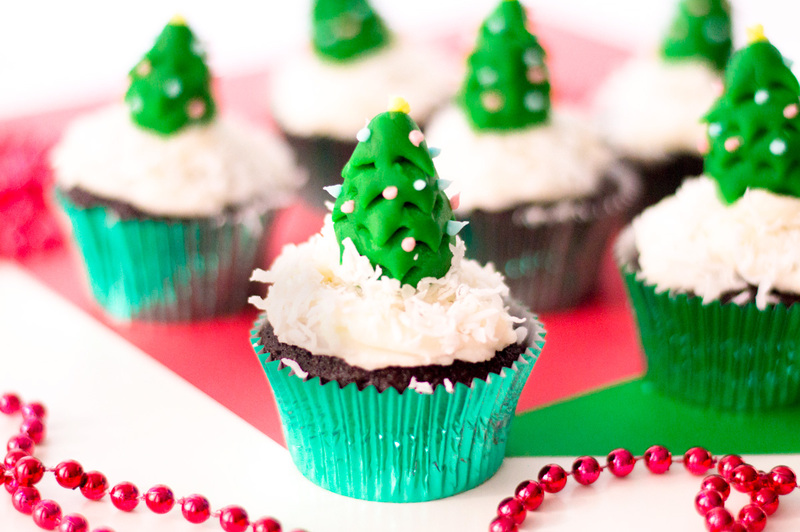 Custom Christmas cupcakes are all the rage for holiday parties. 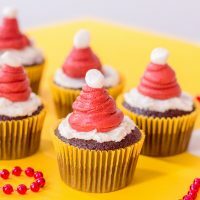 Why not impress your friends or loved ones with these super cute with this Santa Hat Cupcake Recipe. I was always the one who had to have a tag attached to everything or customize our treats. I feel like I spent my time doing things that other people don’t really appreciate. 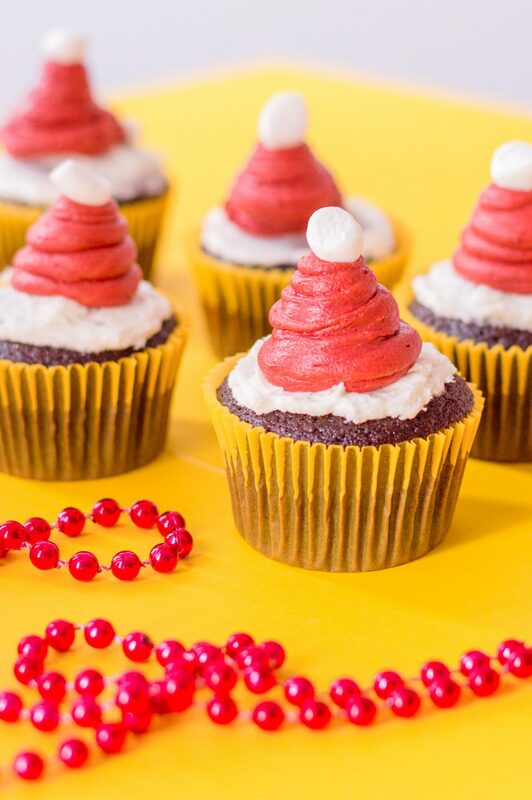 Santa cupcakes are super easy and you’re putting buttercream on top of your cupcakes anyways. I use the non-taste red food coloring gel and it does make a difference in the end. 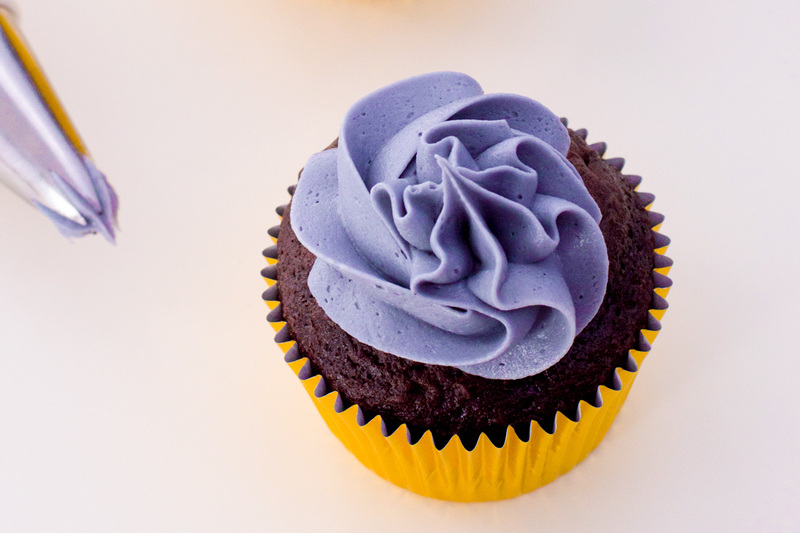 Your buttercream is still sugary and you don’t have the metallic taste that you’d get from other red food colorings. 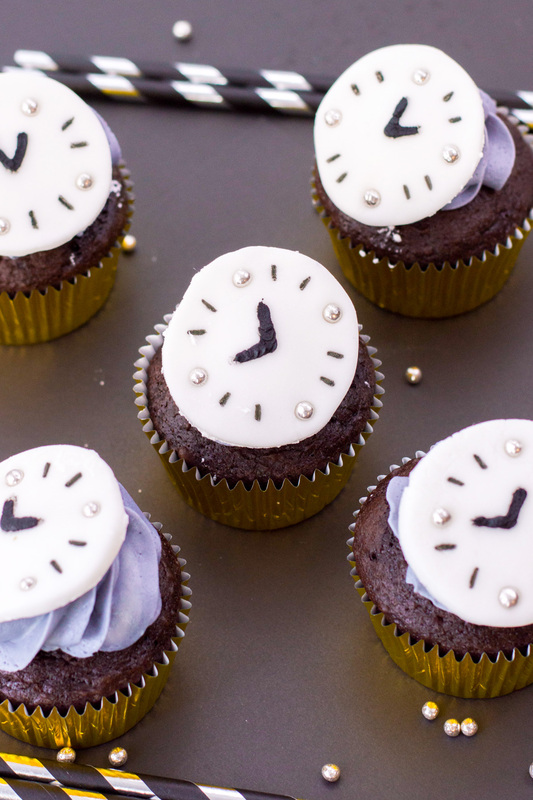 Tip: Go to your local grocery bakery and ask to buy non-iced cupcakes. Begin by whipping together your room temperature butter. I like using salted butter but you can have control over your salt intake by using unsalted butter and adding in a bit at a time – just to offset some sweetness. 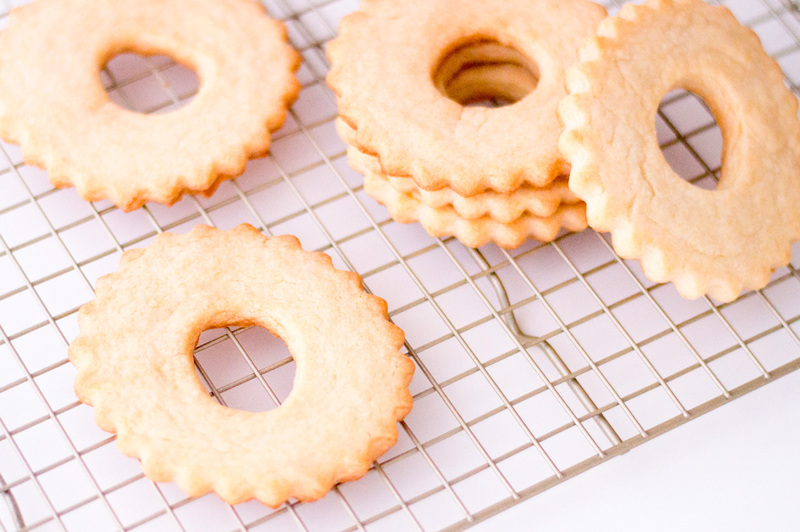 Use an electric mixer to whip up your butter and then slowly add the icing sugar. 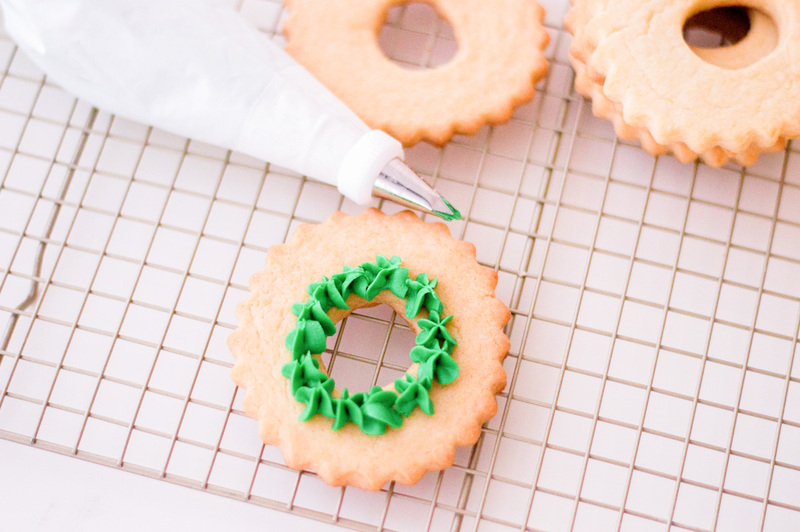 Add a splash of milk to make it smoother and then at the end, split the icing 80/20. 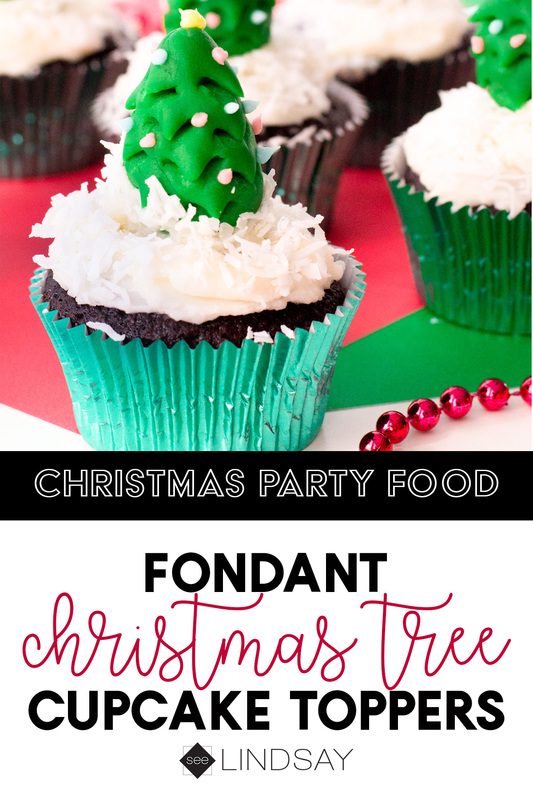 Color the 80% portion with your red food coloring and cocoa powder and mix it really well. 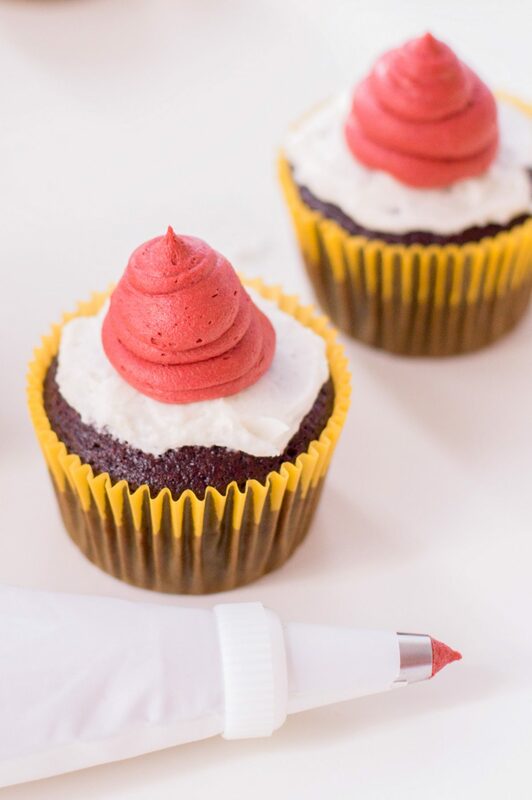 Put your red frosting in an icing bag or a Ziploc will work just as well and cut off the corner. 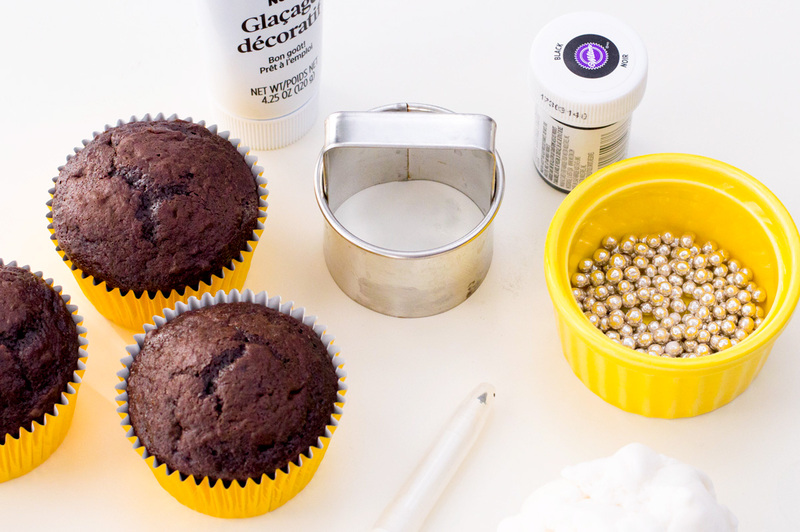 Use a knife or offset spatula to ice the base of the cupcake in white. 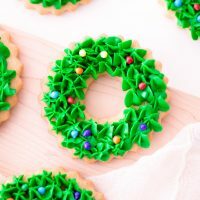 You’re going to want to start at the bottom and press a large amount at the base and then pull up slowly to get a triangular shape of frosting. Cut the mini marshmallows in half and place it on top. Voila, you’re done! 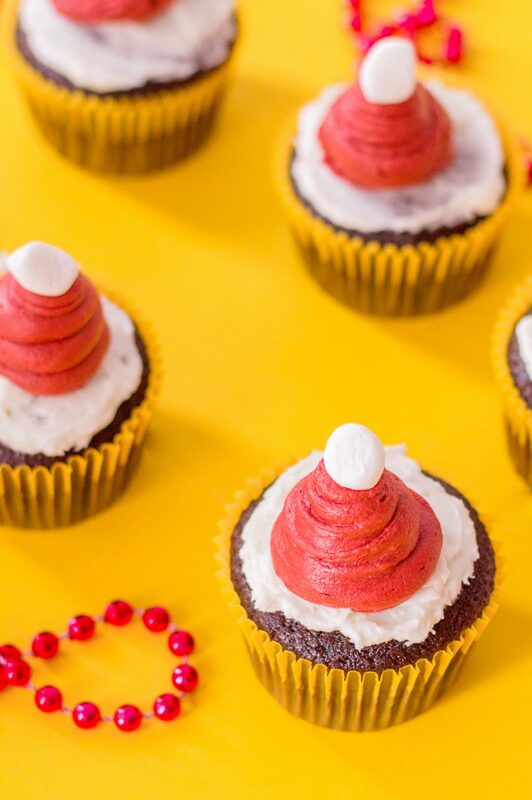 Perfect for your Christmas get together, create these easy Santa Hat cupcakes using some delicious buttercream frosting. 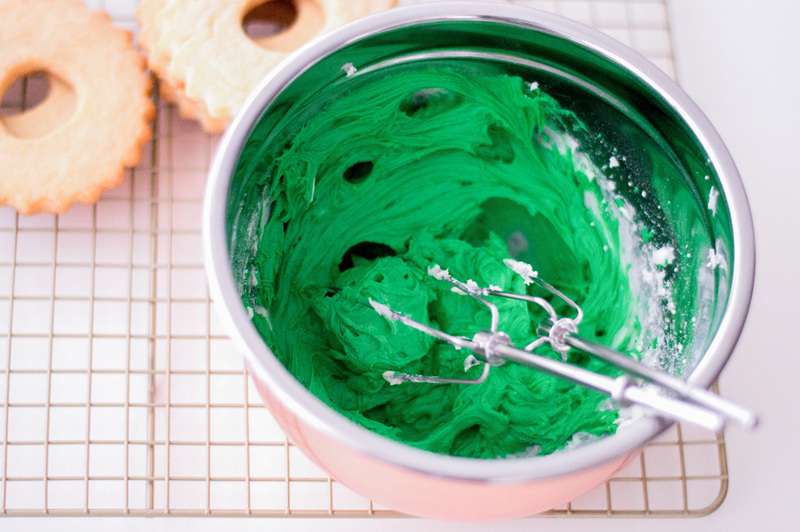 In an electric stand mixer, beat together butter, sugar, and milk on medium speed, gradually increasing it to high. 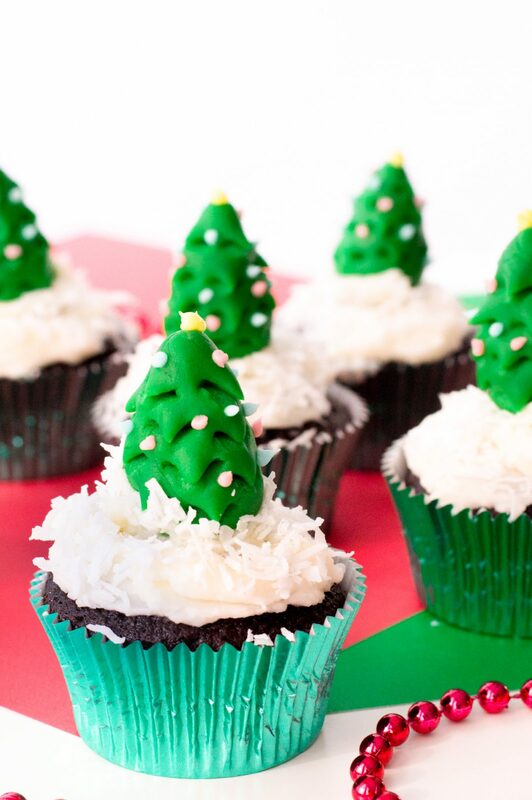 Once the ingredients are combined and form stiff peaks, your buttercream is ready. 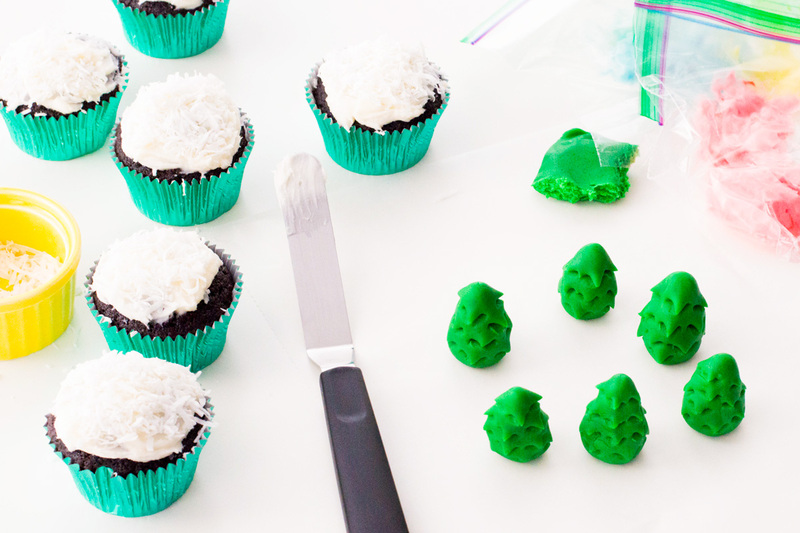 Scoop out about ¼ cup of white buttercream and with an offset spatula, frost each cupcake. 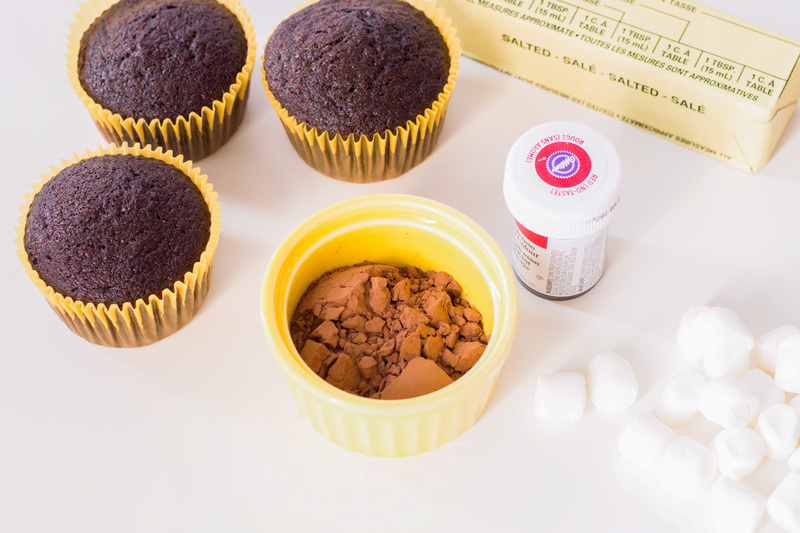 Add cocoa to your remaining buttercream and mix on high. Add red gel food coloring and mix until completely tinted. 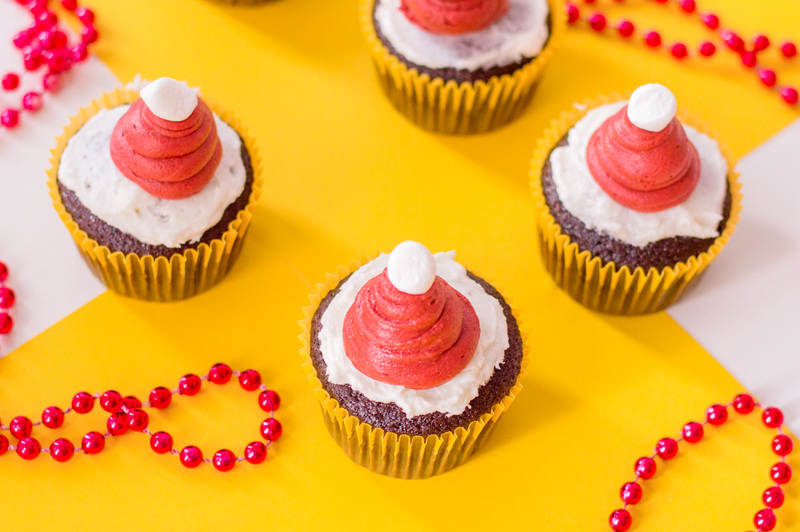 Using a piping bag, pipe out a tall, triangular shape onto each cupcake. 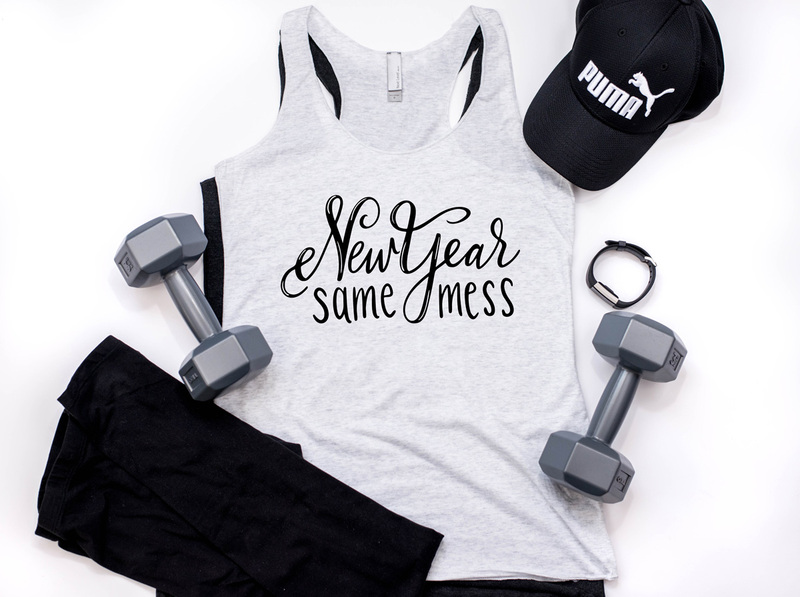 Ring in the New Year but also don’t forget that you’re still a complete mess! 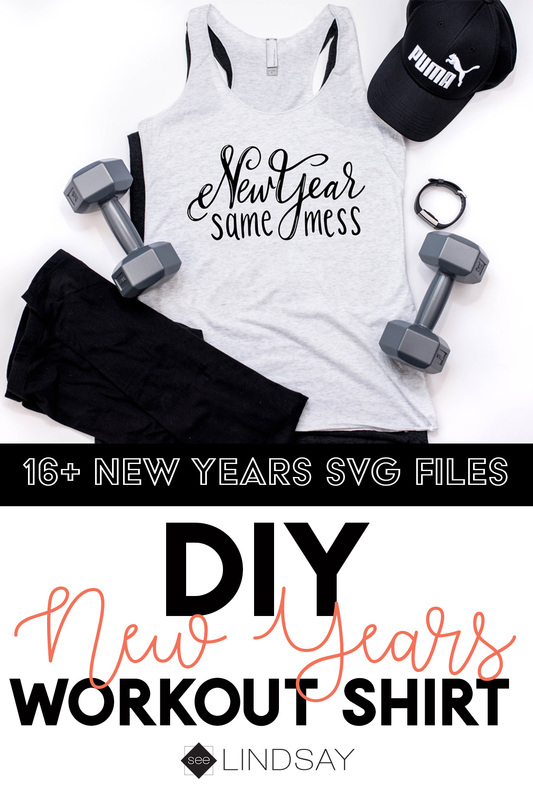 Grab this and many other free SVG files for your next handmade New Years shirt. This post contains affiliate links thank you for your support. Celebrating New Years is always something I look forward to. 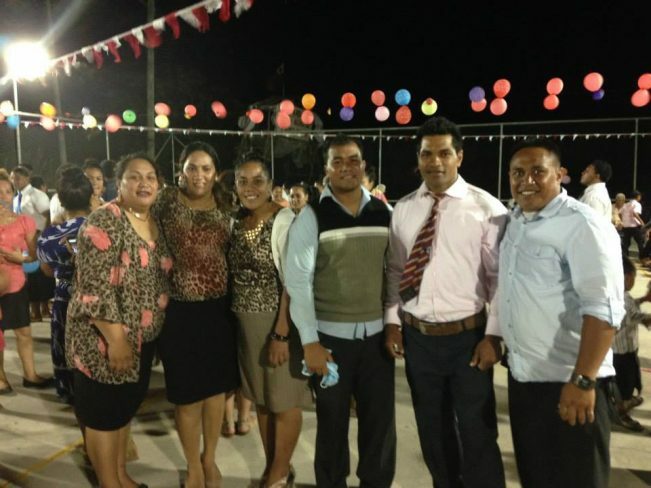 My husband is from Tonga and they’re right on the International Dateline so they’re the very first ones to celebrate the New Year. 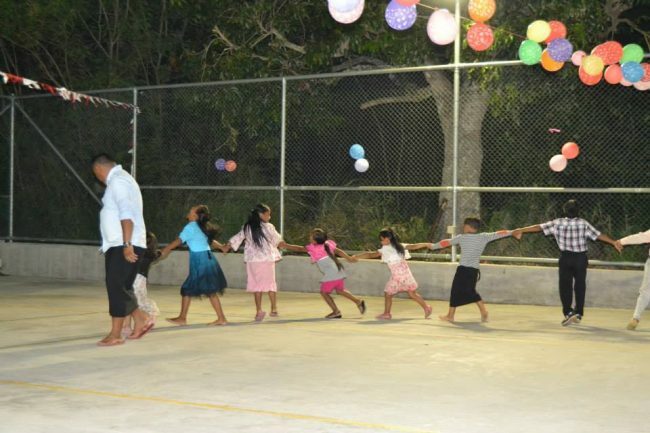 We ring in New Years in Tonga at our local church meetinghouse. We grab lots of balloons and string and have the most fun time dancing around the sports court. No lie, it’s one of the most fun nights we have on the island. 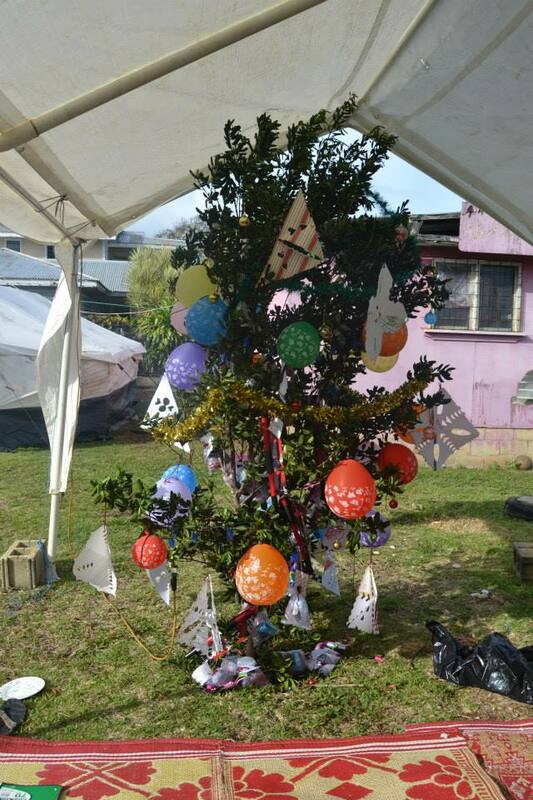 Here is our Christmas tree that we have in Tonga and we had a craft night where all the kids cut paper snowflakes and we blew up more balloons for the tree. I remember my husband telling me that some Christmases all they got were balloons and they were so excited. Here is the family a few years back on our trip. We try to go to Tonga every few years but it’s getting expensive since we all require seats on the plane. 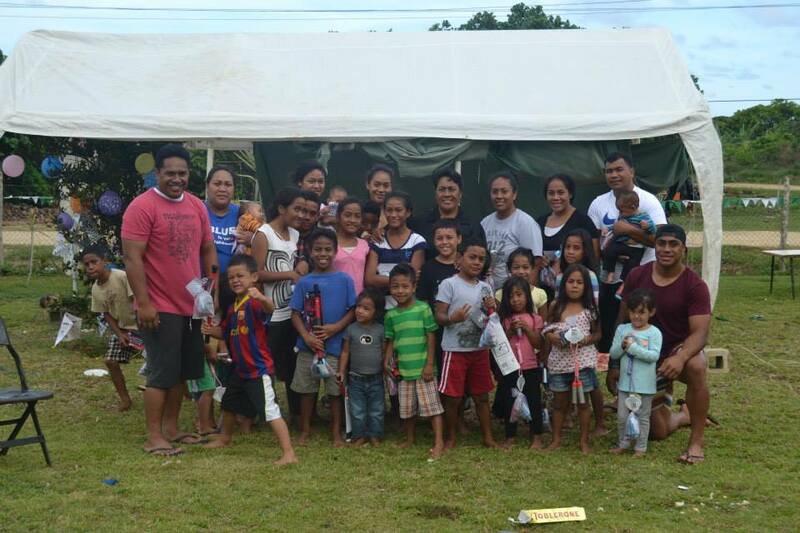 It’s definitely a humbling experience going there and I tell you all about our trip to Tonga in this post. But enough about Christmas lets talk about New Years and how you can get 12 free New Year SVG files! Like I said above, New Years is always a fun time of year for us. But believe me, when I say, I’m the same mess that I was in 2017. I can’t get my act together so this New Year, Same Mess SVG file is perfect in describing me. Enter your email below to get access to the free SVG file and save it to your computer. You’ll then upload it into your electronic software. To upload an SVG file into Cricut Design Space, follow these instructions. To upload an SVG file into your Silhouette software, Persia Lou has a great step-by-step tutorial on how to do that. Next, cut your free New Years SVG file with your electronic cutter. Remember to mirror your image so that it cuts properly. I prefer using my Cricut and that’s just because I’m used to it. I haven’t used a Silhouette in a few years but they cut the iron-on vinyl just as good. After you’ve unloaded your vinyl from the cutter, you want to remove any of the images that you do not want to go on your New Years shirt. Use a weeding tool or a safety pin and take off the vinyl. You now have your entire New Year, Same Mess image still attached to the carrier sheet. Being by preheating your fabric to the suggested settings. Lay your iron-on vinyl on top of the shirt and then press for the recommended amount of time. Turn the shirt over and press again. Depending on what material of HTV you use, you want to check if it is a warm peel or cool peel. Use this handy Iron-On Vinyl Guide to know what setting you should be using with your HTV. What does it mean to cool peel or warm peel heat transfer vinyl? It’s simple, cool peel means to allow your HTV to come back down to room temperature before you peel off the carrier sheet. 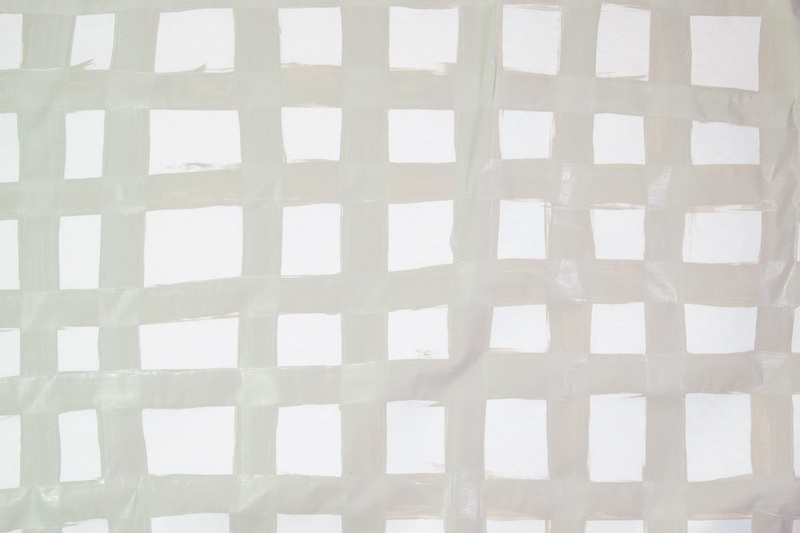 Warm peel means to pull the carrier sheet off of your material while it is still hot. A lot of foil iron on is cold peel. You want to allow it to cool down so that your foil HTV doesn’t wrinkle. You’ll have to use a little bit of force to take the carrier sheet off of the cool HTV but it won’t peel off your shirt. What if I don’t want a workout shirt? Easy, put this on any shirt you own to let your friends, family, and strangers know you are one hot mess! 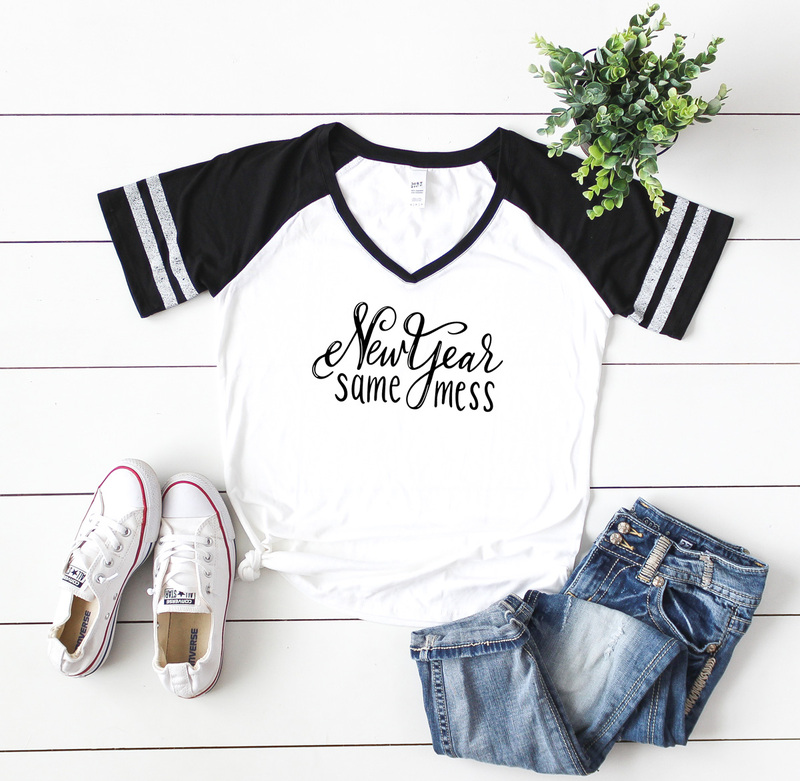 It looks super cute on this baseball shirt and quite frankly, you can wear it all year round. You can use these free SVG files on anything. Make yourself a mug like I did last month with our Christmas SVG file hop. Follow the links below to grab your own and make whatever your heart desires. Now for your other FREE SVG files, just click on the link and you’ll be taken to the blogs to download their own files. New Years Resolution: Be Just as Awesome as I Was Last Year! Buffalo Plaid is so trendy right now and I am here for it. 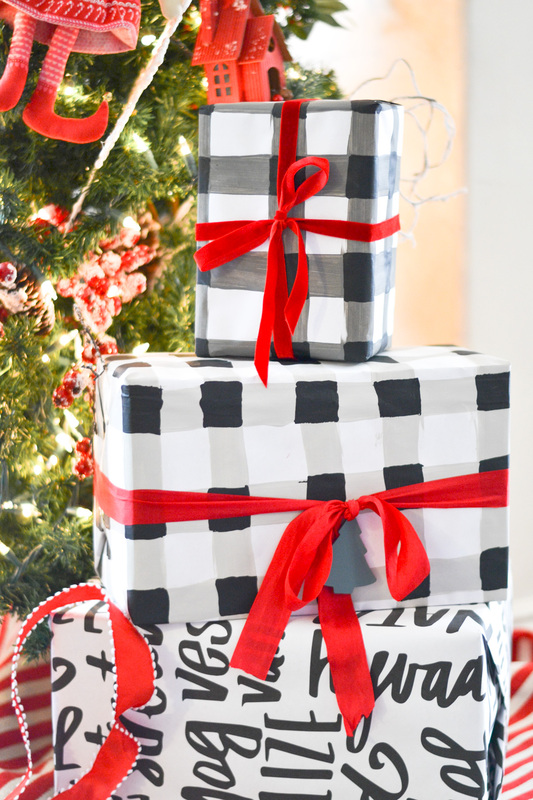 Create the most glamorous Buffalo Plaid DIY wrapping paper easily by using DecoArt paint and stencils. Thank you to Deco Art for sponsoring this post. All opinions are my own. 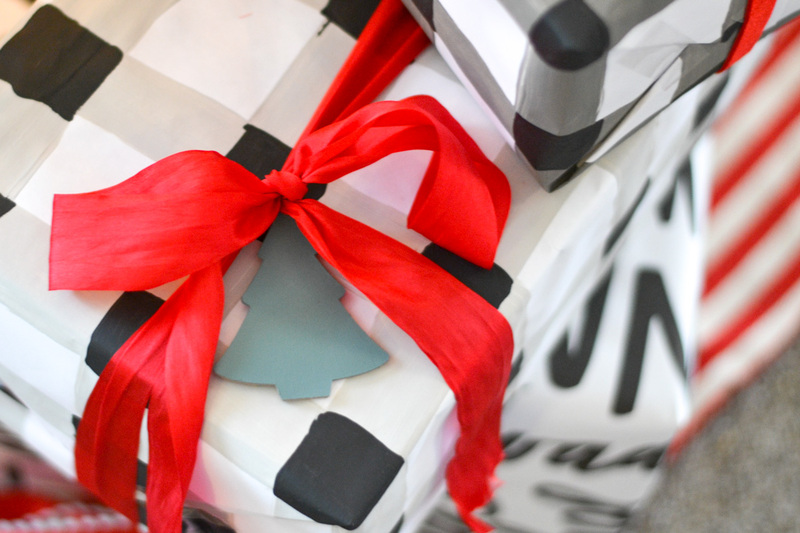 Use your Dove Grey first for the base of your buffalo check wrapping paper. 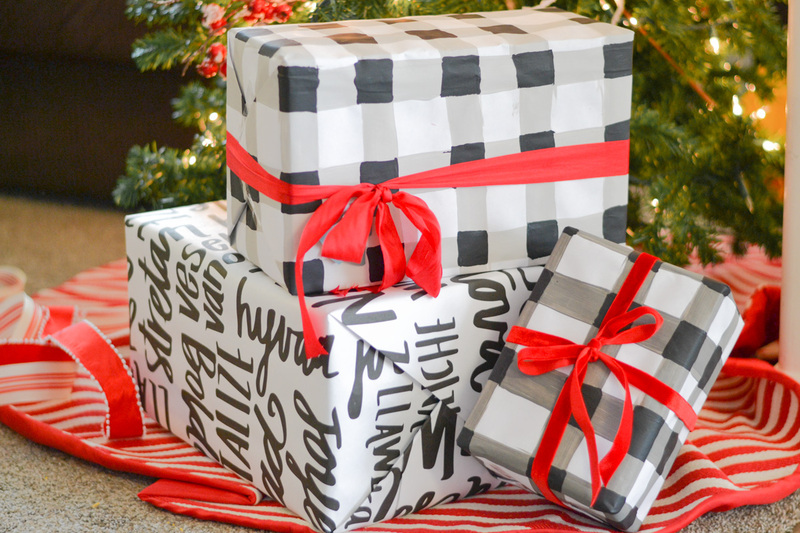 Because this wrapping paper is white, I’m just going to use the grey and black colors to add to my design. 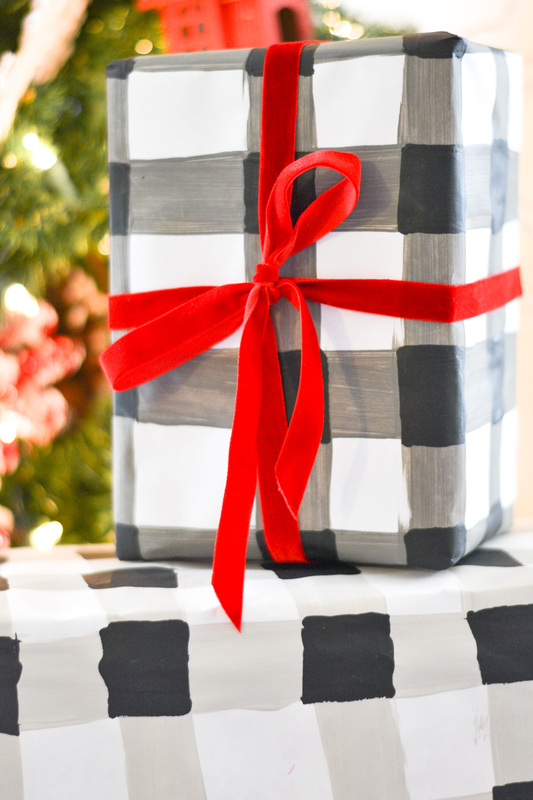 You could use white tones and do this on black wrapping paper too. 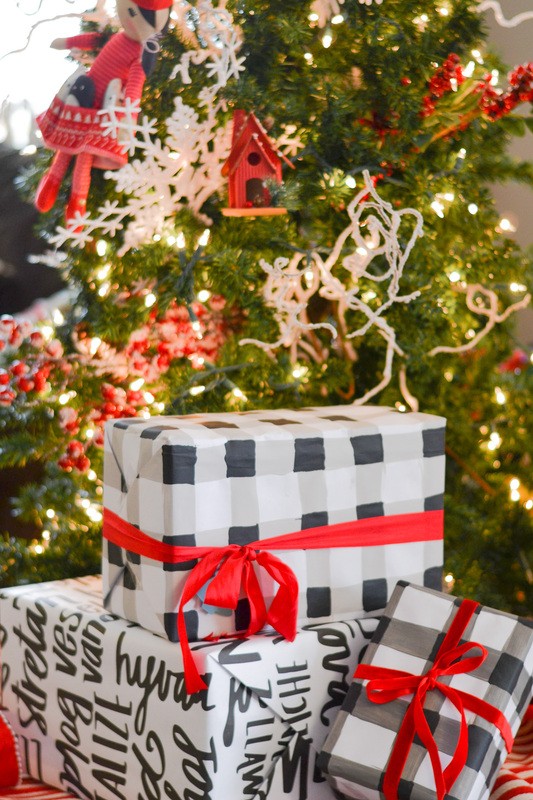 When making your own Buffalo Check DIY Wrapping Paper, be sure that each color is dry before you move on to the next step. Begin with your crosshatching lines using Dove Grey. 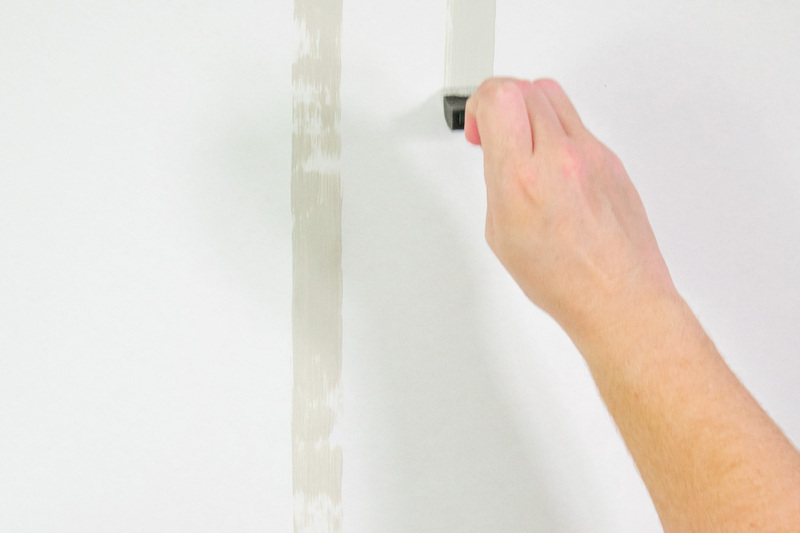 Allow at least one inch in between the lines and do two coats. Once your first coat is dry, take your Lamp Black paint and where the first lines cross over, put a square of your black ink. I just dabbed around the square with my foam brush and then filled in the remaining area with my additional paint. 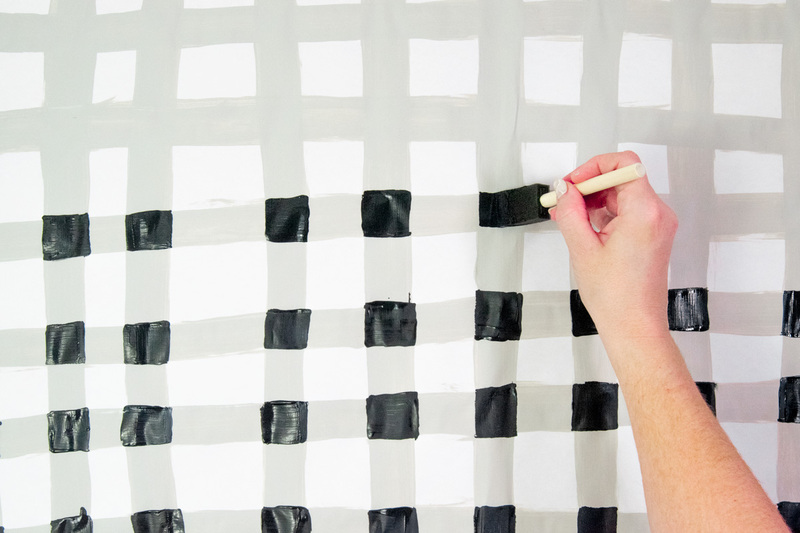 Repeat the steps now using your Neutral Grey and going over the crosshatched lines in black. 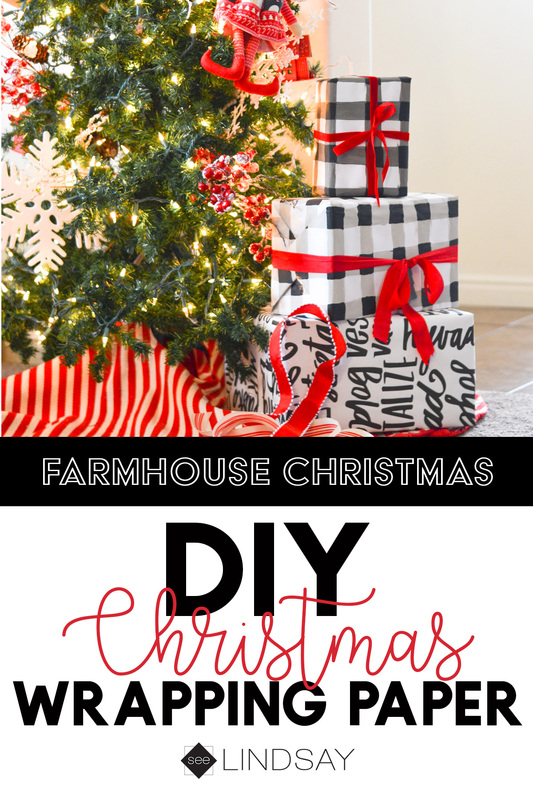 I wanted rustic looking squares for my DIY wrapping paper and so I wasn’t worried about getting lines straight. 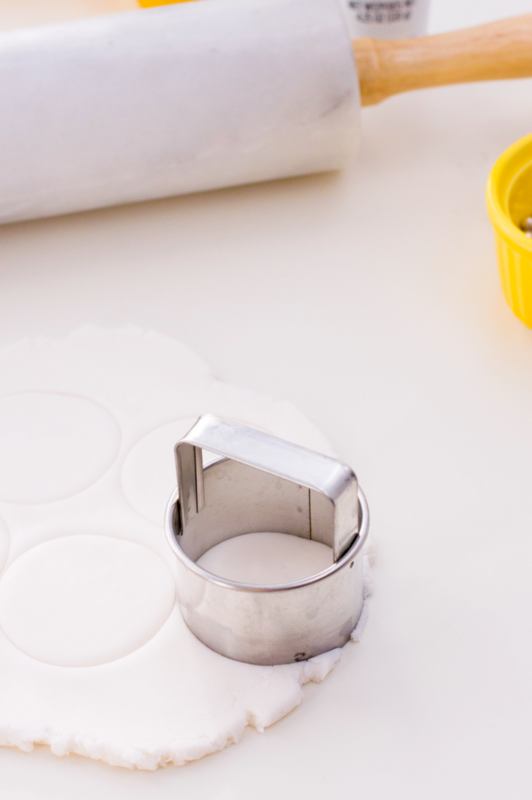 If you want lines straighter, use a painters tape and a thicker base paper and you should be just fine. 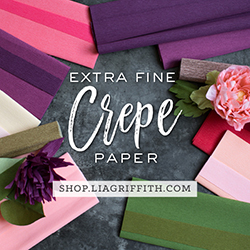 What kind of paper do I need to make my own custom wrapping paper? 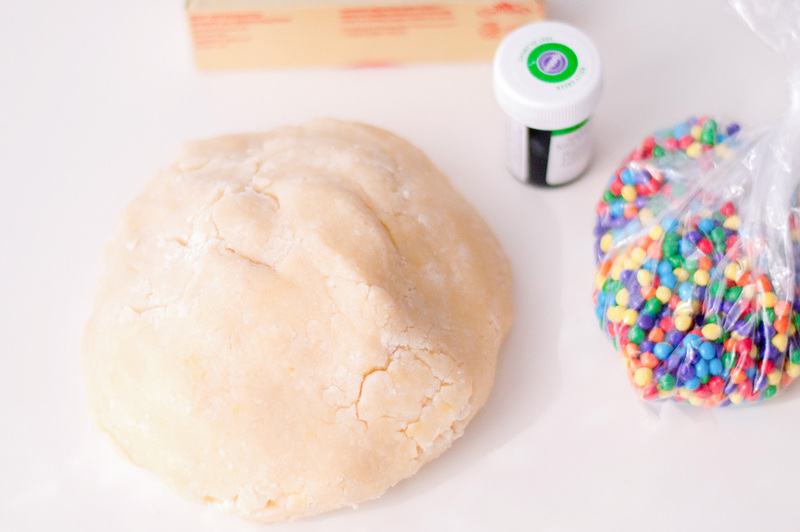 You don’t need anything special to make your own wrapping paper. I love using the kraft mailing paper that costs maybe $4 each. 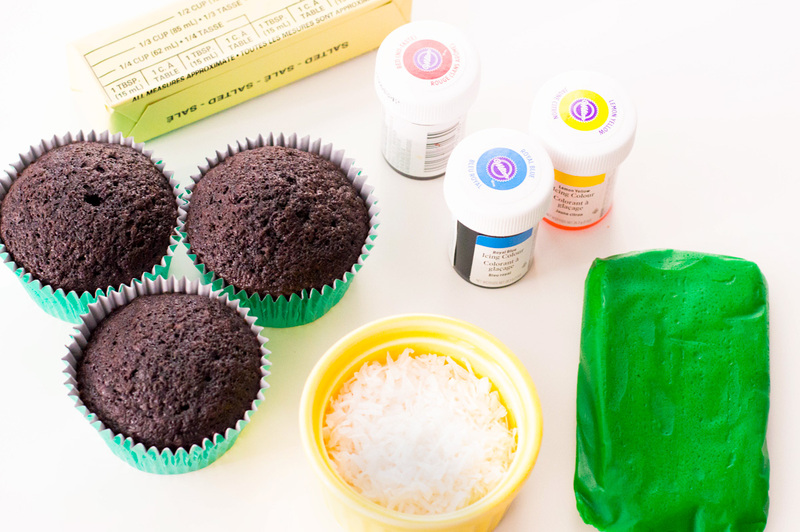 Add any stamps or marker to the paper and you have your own custom wrapping paper. I used this white postal paper and there is no sheen to it. It’s thin enough that it’ll crease well and thick enough so that you won’t see what’s inside. Did you also know you can make stamps with your Cricut? True story, folks. Your Cricut can cut stamp material. 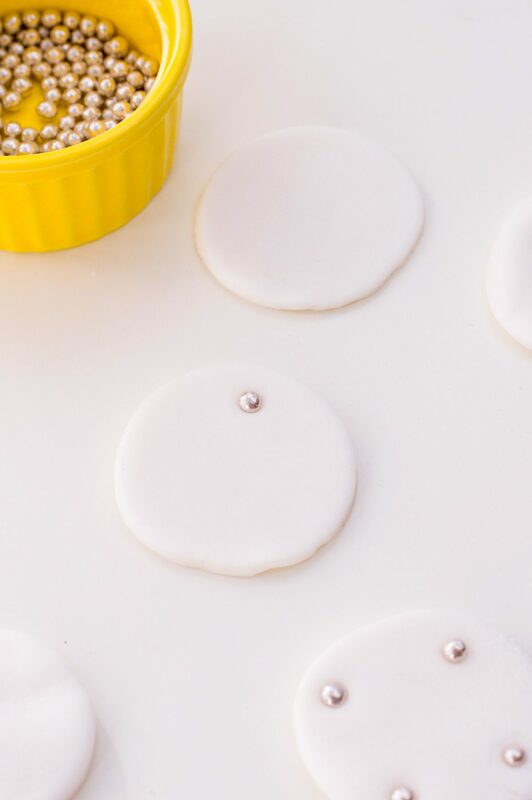 You’ll need to use the Cricut Knife Blade if you’re cutting the thick orange rubber but Brother makes a stamp material that you can cut with the Cricut Explore models. 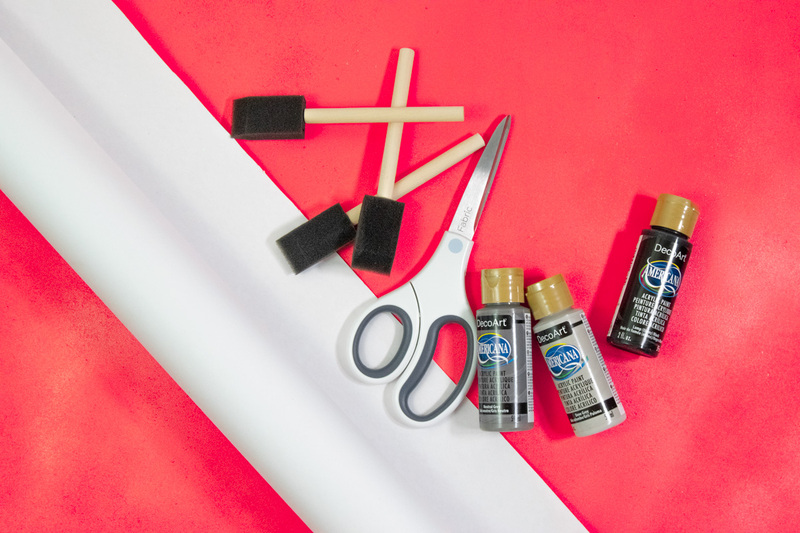 See how easy it is to make your own holiday wrapping paper using Deco Art Americana acrylic paints?! I did this on my dining table and had two going at the same time with about 30 minutes dedicated to drying. I’m definitely using this on meaningful gifts and not my kids’ because they don’t appreciate stuff like this. 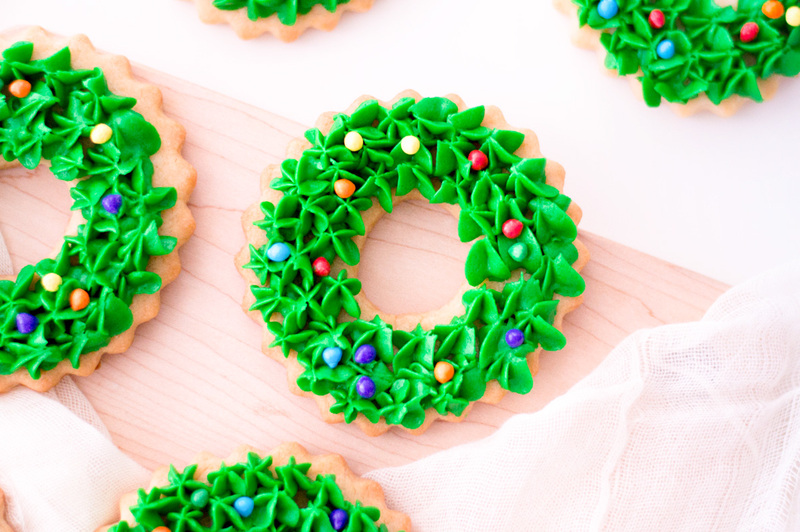 Head to your local craft store and pick up all these supplies and begin making this today! These DIY ceramic conversation hearts are so easy and the perfect vessel to hold some delicious Valentine treats. You’ll first want to start by saving the free valentine .svg files to your computer. If you have the one I use, use this method. If you have a different brand, just use the suggested method of how others upload images. Cut your vinyl into the shapes. I used my favorite electronic cutter and I had to do a double cut when I selected the glitter vinyl setting. Weed your image and then place the transfer tape over your image. Next you’ll want to paint your ceramic conversation hearts. Choose an acrylic paint in the color or your choice. I used red, gold and white to coordinate with my American Greetings party supplies. It’s the perfect colors for a Valentines party and matching gifts. I chose to do two coats of paint on each heart. Once the paint is completely dry, place your transferred image and press the vinyl onto your conversation heart. Peel the transfer tape up and your image will stay on the heart. I paired it with these darling heart paper plates and placed each one of my kids’ Valentine card underneath. Grab these super American Greetings cards at Walmart. Giving gifts is important to me but it’s more important if it has sentiment. I love getting something that is store bought but personalizing it on your own. I have found that the Valentines Day American Greetings items at Walmart are the perfect items to do this with. I especially love their tissue paper. 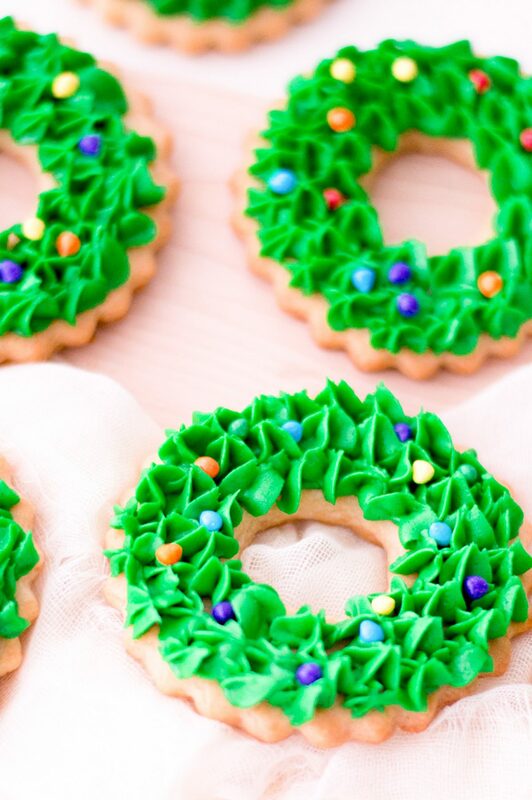 How cute are these X’s and O’s?! Then the heart wrapping paper is perfect for any time of the year. Close each envelope with one of their glitter heart stickers and it’s the perfect closure. Grab some fun pens and personalize each persons name on the envelopes. In fact, take more stickers and place them on he front of the envelope to jazz it up. After purchasing your American Greetings cards at Walmart, download the Ibotta app and get the offer of saving $1 after you purchase one card. The app is so easy to use and I save so much money by using it. Enter the Sending My Love sweepstakes below for a chance to win, ends February 13, 2018. For all the official rules, click here. New Years Eve is always a celebration. 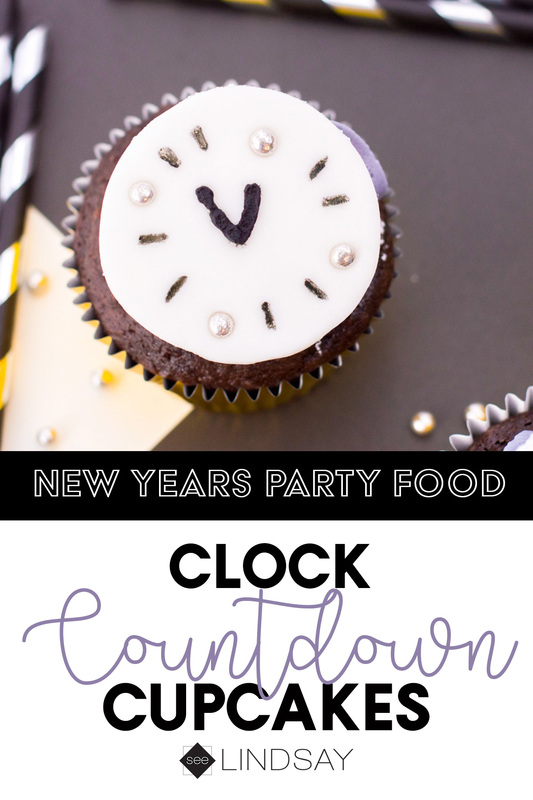 Learn how to make these New Years photo booth props with your Cricut. Thank you to Cricut for sponsoring this post. 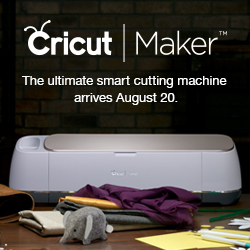 Head to the bottom of the post to win your very own Cricut Maker! Photo booths are a must have at a party with a lot of guests. Not only is it time that they’re spending with you, it’s time that you don’t have to spend thinking of what to occupy them with. 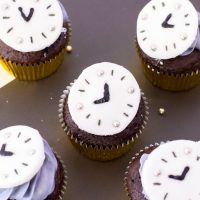 Photo booth props are easily made with your Cricut Maker or your Cricut Explore. Remember that you don’t have to cut everyone of these shapes if you don’t want. All you have to do is click on the eyeball that is next to the shape and it’ll disapear, or just delete it. I don’t want you paying for a shape that you’ll never use. 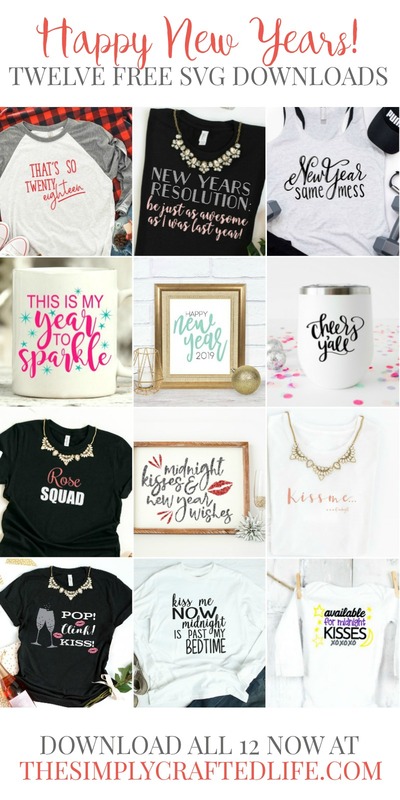 Or buy the Cricut Access program and get over 30,000 shapes available to you. I’ve used the subscription services when I had my Silhouette and now that I use Cricut. I’ve gotten a better deal out of Cricut. I’ve been able to find a lot of shapes that I’ve been able to manipulate and give me the look that I want. It’s a great addition and only $10 a month for something that you’d get a lot of use out of. I used the standard grip mat and chose the intricate cut setting for Cricut cardstock. If I am using any cardstock thicker than the 80 lb. weight, I’ll usually just hit go again and it’ll give me 4 swipes of the blade. This will insure that you don’t have any tears when lifting your paper from the mat. For the glitter cardstock, do the intricate cut but have it pass through 4 times. When choosing intricate cut it’ll pass through twice for each press of the go button. 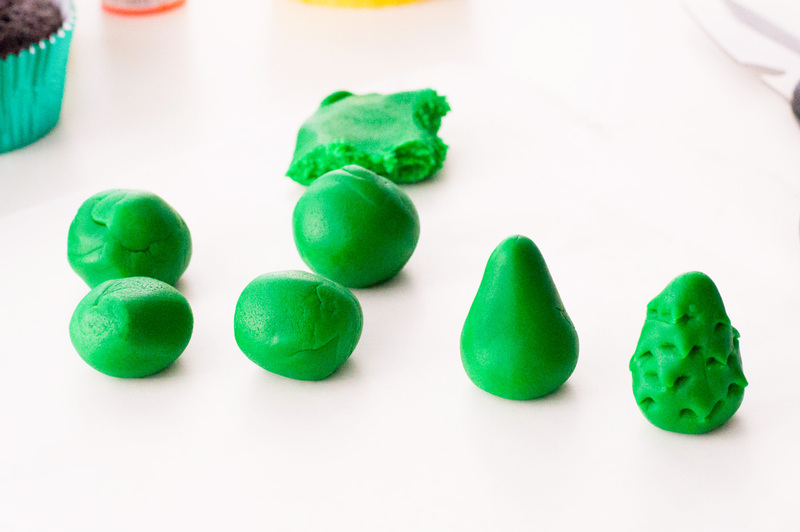 Once all your shapes are cut, just assemble them according to the image. I always like to separate my image cuts into piles so that I don’t get any pieces missed. My favorite adhesive for cardstock is this one by Tombow. 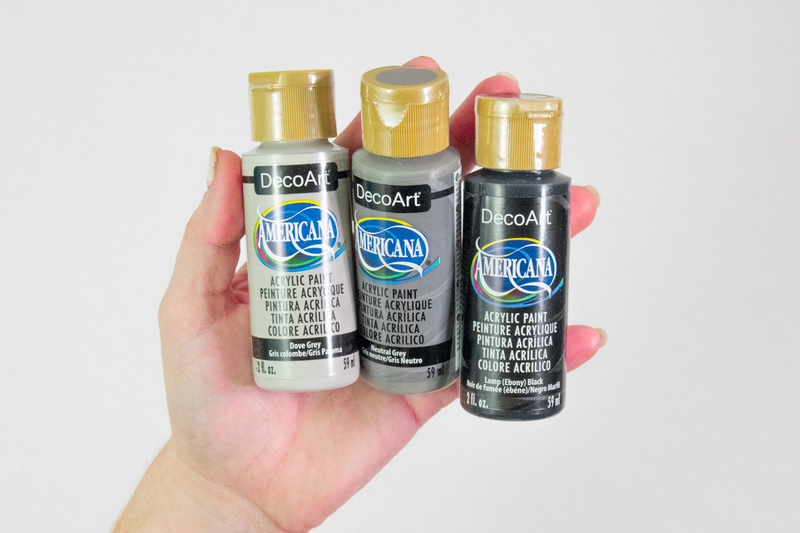 It dries quick and it’s also great for 3-D projects. I let all the New Years photo booth props dry overnight and then I adhere the skewer to the back. I just use hot glue for this part because it’s the best and most durable for photo booth props. Once all your sticks are adhered you’re ready to go. I like to have these in a jar just to the side of the booth. 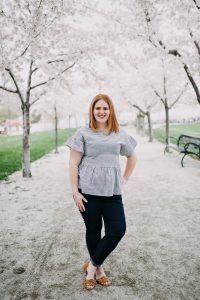 In the past I’ve used lots of different photo backdrops but my favorite thing to use is this sequin fabric. 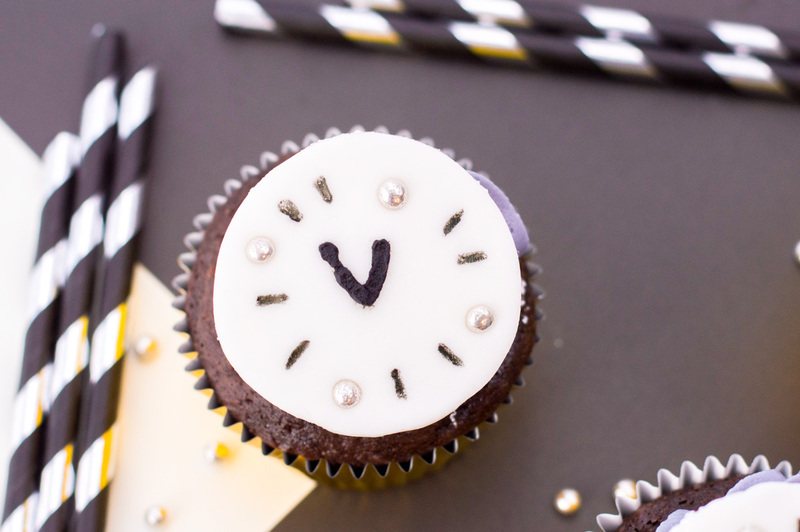 It pops and is perfect for ringing in the New Year. Now for the giveaway! Good luck!